This pragmatic guide spells out how to use motivational interviewing (MI) to have productive conversations about behaviour change with adolescents and young adults in any clinical context. 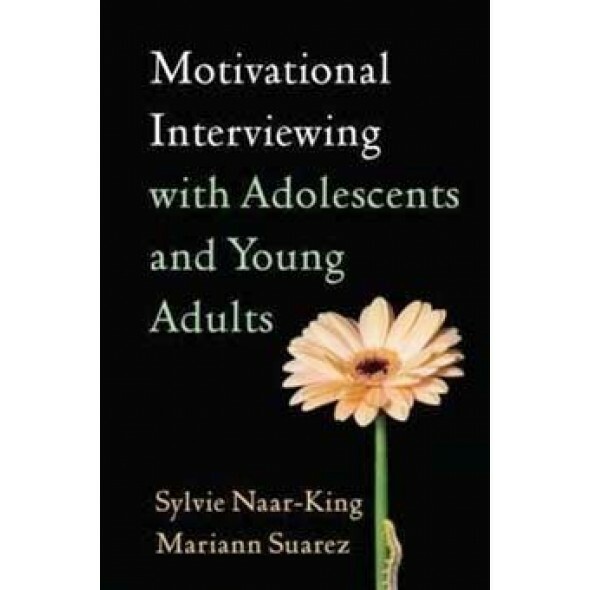 Filled with vivid examples, sample dialogues, and "dos and don'ts," the book shows how conducting MI from a developmentally informed standpoint can help practitioners quickly build rapport with young patients, enhance their motivation to make healthy changes, and overcome ambivalence. Experts on specific adolescent problems describe MI applications in such key areas as substance abuse, smoking, sexual risk taking, eating disorders and obesity, chronic illness management, and externalising and internalising behaviour problems.